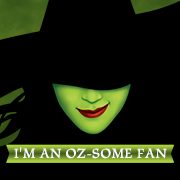 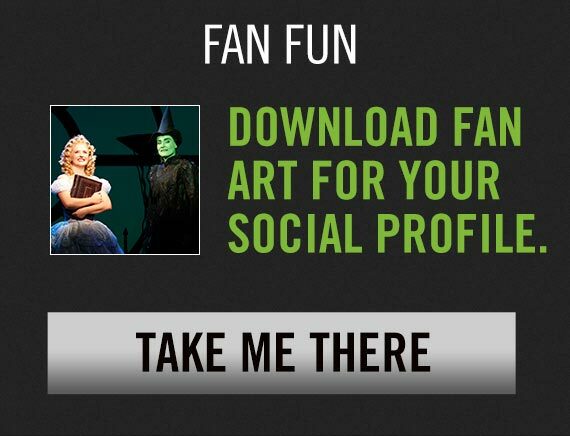 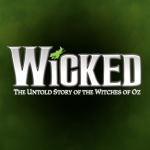 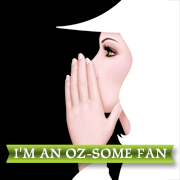 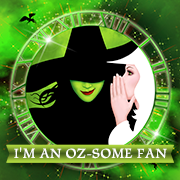 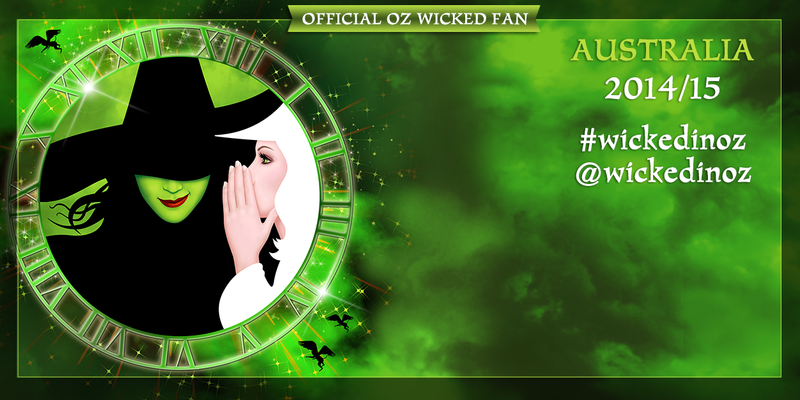 Chat with other WICKED fans, meet the cast, collect some autographs, win WICKED prizes and more! 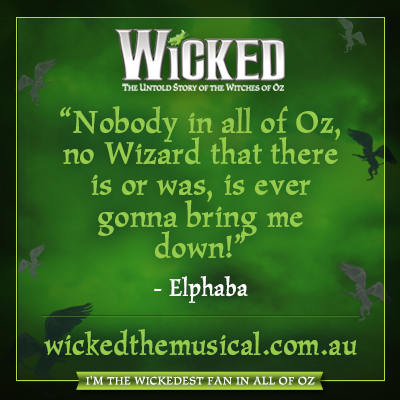 WHAT A WICKED DAY IT WAS! 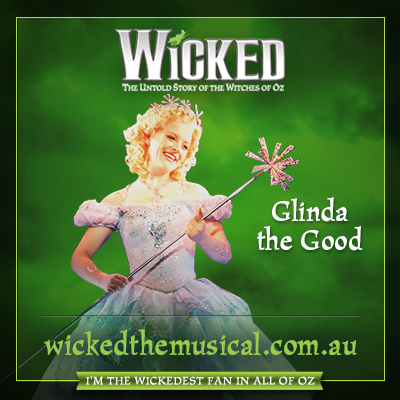 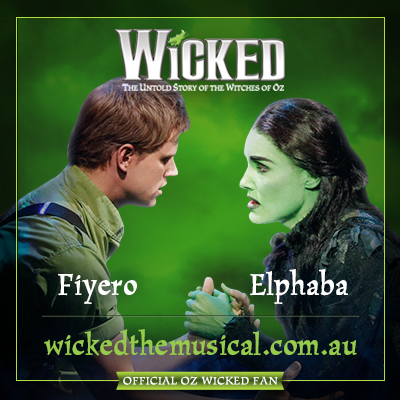 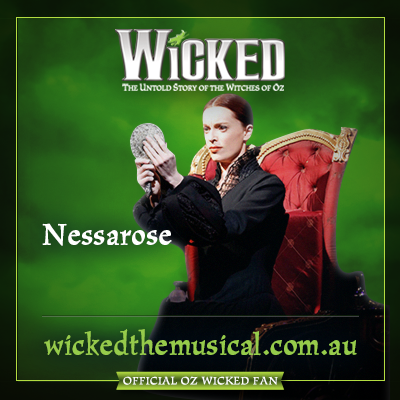 WICKED lottery commencing in Perth! 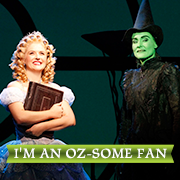 WICKED has landed in Perth!